Imagine being able to support ourselves as well as we support others around us. We become reactive when others do not make an effort to engage us or do not understand our motivations. We can see this play out in situations where others feel that we are intense and over-controlling. This class helps us to unpack and own our Visionary (previously called Priests) Primary Creative expression. Consider how great it would feel to be able to differentiate the reactions of others from our own. Imagine not taking on the issues of others by trying to keep them on track? 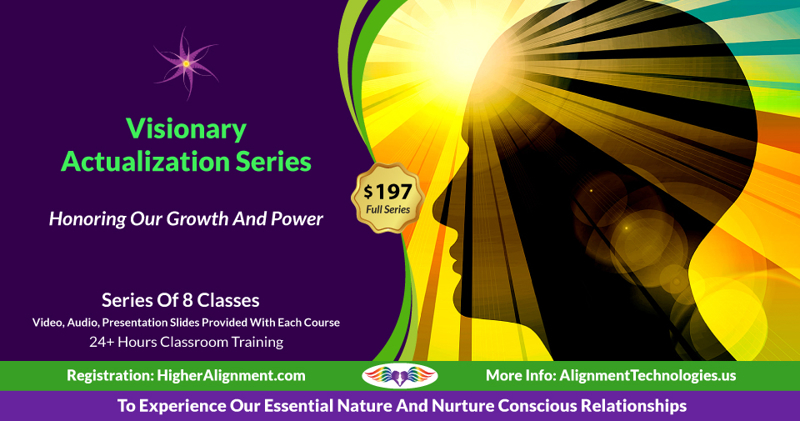 This course supports and enables us, as Visionaries to co-create from a stance of abundance and acceptance of ourselves. It helps us to see how we are limiting our co-creative expression and opens the door to exploring how our fears and desires keep us from fully engaging the possibilities we want. Each session will be a mixture of content and experiential processes to explore and integrate the depths of Visionary creative energy. When we are authentically in our Visionary expression, our fears disappear, our desires become more balanced and internalized, and we are able to integrate our contribution with others. This type of free-flowing contribution is a result of inspiration and passion being acknowledged within us and by others. What is required to get to this place is a trust in our being, a confidence in how our process will naturally unfold, and a capacity to remain detached from our personality needs. In short, we must learn to relax into our natural power. The common way we sabotage ourselves is by placing our goals outside of our immediate experience, which means that we have to struggle to accomplish what we envision. Join us in this class where we learn how to honor and engage others in an authentic and powerful way. Visionaries are powerful, passionate and typically isolated. On a good day, we can capture the hearts and minds of an entire room while weaving our uplifting energy through any topic. On a bad day, however, we can alienate our best friend. What just happened, we wonder? What happened is that we lost connection with our natural, Creative Self and begin to think they were being unreasonable in their opposition to us. Usually, it is because our fears or desires intervened in a way that limited our creative contribution. Like every other Creative Expression, when we deny who we are, we act out our fears and attempt to control our interactions. Unlike all the other Creative Intelligences, we need to be particularly careful not to project our ideas of goodness on others who could over react to our suggestions. This sensitivity in others about Visionaries may not even be about us but are actually carry over reactions from their own Visionary parents or teachers. What we need to learn is how to spot these issues in advance and to pace ourselves in providing them, so others can more easily respond to our gifts. Spacious Presence is the capacity to create space for ourselves and others, so our experiences are not unconsciously merged and lost. 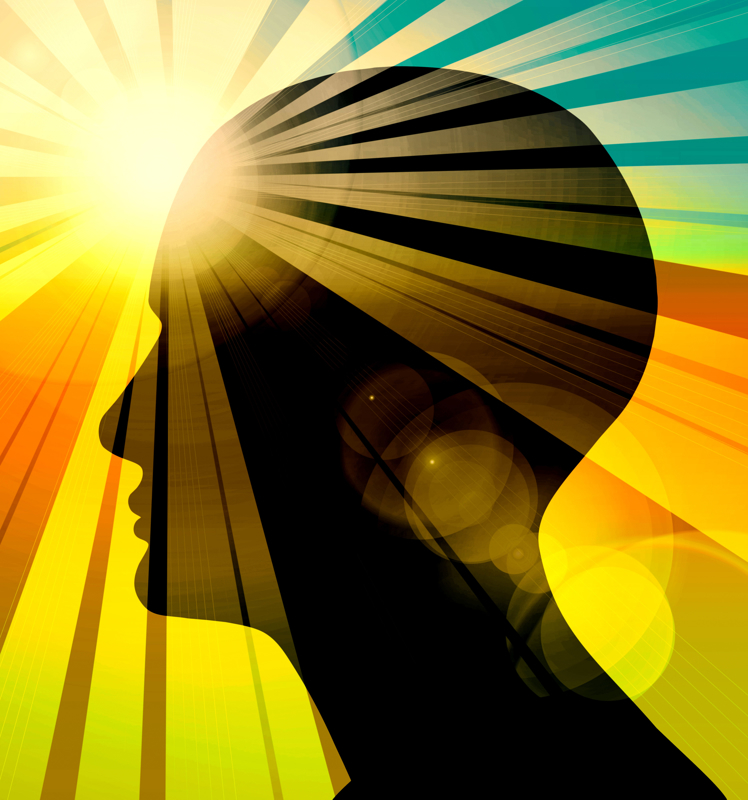 We learn how Thought follows Energy and how, by creating an open field, new experiences can be generated. Pregnant Duration is the capacity to use concentration skills to alter the experience of Time so we can create solutions on demand. When we own our purpose, it allows us to draw to us exactly what we need to make a difference in our personal world. Skillful Means is the primary way we synthetically integrate our experience so we are naturally guided to do the next best thing. A video series of 8 individual classes, including downloadable pdf's, and mp3 recordings. Copyright © 2019 Higher Alignment. All rights reserved.